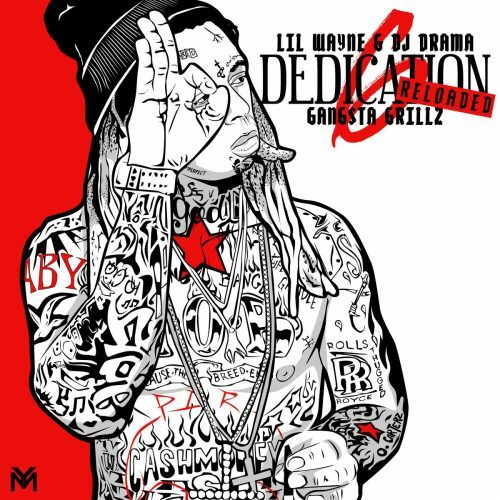 After dropping Dedication 6 last Christmas, Lil Wayne is back with a new mixtape titled D6: Reloaded. 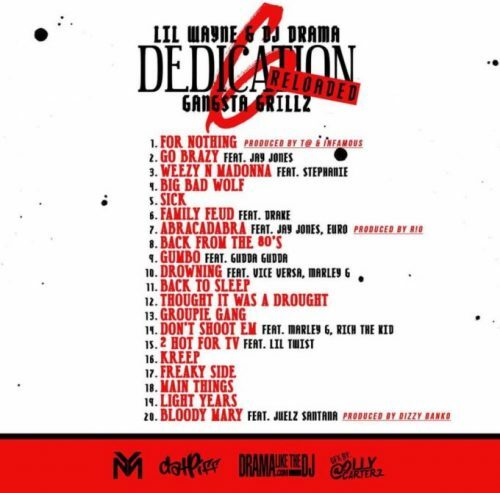 The project comes with 20 songs and guest appearances Rich The Kid, Lil Twist, Gudda Gudda and more. Next Post ALBUM SALES (week 4, 2018): Dave East, Post Malone, Kendrick Lamar, G-Eazy & more!